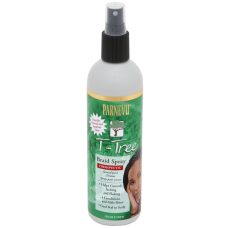 Home > Hair Products > Braids & Natural Hair Care > PARNEVU T-Tree > PARNEVU T-Tree Braid Spray 12 fl. oz. PARNEVU T-Tree Braid Spray, designed for natural and synthetic braid wearers, combines all the therapeutic benefits of our Australian Tea Tree Oil (Melaleuca Alternifolia) in an easy to use spray formula. Our special formula will help control the itching associated with braiding while helping to reduce flaking resulting from a dry scalp. 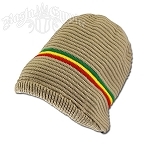 By adding menthol to our formula, your scalp will feel refreshed and cooled with every application.